JR Property and Restorations Ltd are proud to create and offer unique and distinctive homes of individual design and character to a high specification, from converted farm houses and barns to Historic buildings and new build projects, with high standards of craftsmanship from a skilled and dedicated established team of craftsman, meticulous attention to detail and a genuine pride and desire to offer you beautiful homes. 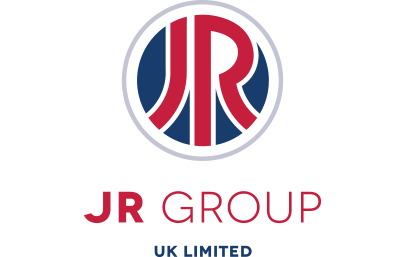 JR Property and Restorations Ltd do not confine their skills and attention to detail to residential, but are also involved in commercial property developments, specialising in converting traditional buildings to modern usable spaces taking advantage of the properties natural characters.
" Creating distinctive homes and properties of individual design and character. " T: 01274 689400 F: 01274 685986 JR Property and Restorations Ltd. Registered Address: Millersdale Close, Euroway Industrial Estate, Bradford, West Yorkshire, BD4 6SG.